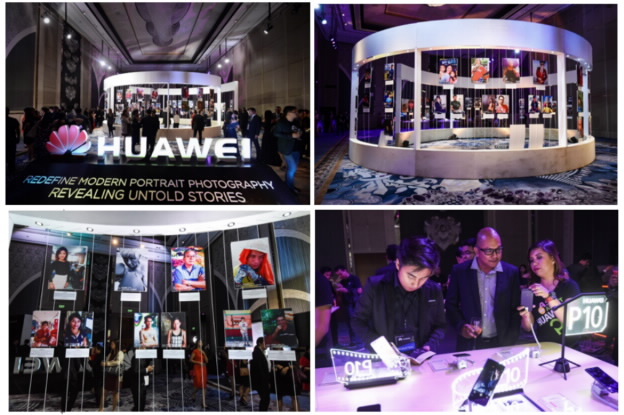 MANILA, April 2017 –HUAWEI Consumer Business Group today launched the HUAWEI P10 and HUAWEI P10 Plus in the Philippines. The much-anticipated additions to the P Series are a combination of beautiful hardware and the latest advances in software. Even more, the smartphones showcase striking colors and finishes, and introduce new Leica front and back cameras with cutting-edge portrait features to make every shot a cover shot. •Kirin 960 processor, HUAWEI Ultra Memory and new EMUI 5.1 with industry-leading 4 x 4 LTE MIMO antenna system and 2 x 2 Wi-Fi MIMO antenna system for unparalleled performance. 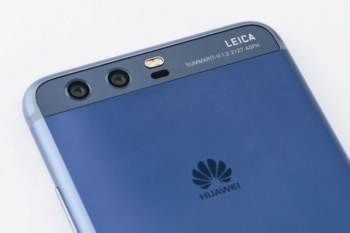 The HUAWEI P10 Plus features the Leica Dual-Camera 2.0 Pro Edition. This includes new custom-made Leica SUMMILUX-H lenses with a larger F/1.8 aperture and higher optical capability – the most advanced lens ever used on smartphones. The SUMMILUX range is two grades higher than the HUAWEI P10's SUMMARIT-H lens, andboasts of 4K shooting, 20 MP + 12 MP sensors, and Optical Image Stabilization (OIS). These versatile lenses capture sharp close-ups, quick actions shots and more light in low-light conditions. The Hyper Diamond-Cut finish will be available in Dazzling Blue and Dazzling Gold. Greenery will be available with a sandblast finish, and will be hitting Philippine shores soon.